Landlords from the Yorkshire and Humberside region have the biggest appetites for property investment, according to a new survey by property consultancy Knight Knox. Landlords operating in this region are set to buy more properties for the purpose of renting them out in the next five years than any other. The survey found that 60% of landlords in Yorkshire and Humberside intend to buy another buy-to-let property in the next five years, some 20% above the national average (40%). More than a third of buy-to-let landlords in Yorkshire are planning to purchase another home within two years. What’s more, the latest statistics revealed that almost half of Yorkshire landlords bank on renting out properties as their primary income, in comparison to just a third of Londoners. 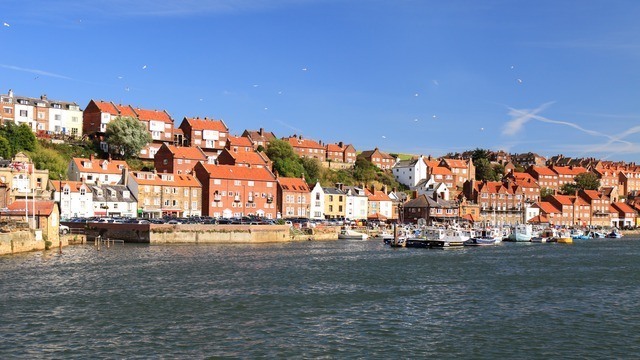 “The results of our survey demonstrate that Yorkshire is fast becoming a hotspot for investment in the private rented sector, while the capital is in decline,” Andy Phillips, commercial director at Knight Knox, said. Elsewhere, the research found that nearly half of landlords in London don’t plan on purchasing any more properties in the future. Brexit is playing a part in this, with more than 40% of London landlords saying that they think Britain’s exit from the EU will have an influence on the demand for rental property in the UK. By contrast, only 19% of Yorkshire landlords believe the same. “The results show that landlords in Yorkshire evidently see their future lying with buy-to-let properties and the negative Brexit commentary clearly doesn’t seem to have deterred them. Almost half of the landlords in Yorkshire rely on renting out property as their primary source of income, earning an average of £26,474 per annum. However, the result of Brexit does seem to have had an effect on the confidence of landlords in the capital. “There’s noticeably still some uncertainty around how the buy-to-let market will fare post-Brexit, but whilst we may hit a period of economic turbulence, the nation’s housing needs will be no less,” Phillips added. He concluded that if demand for housing continues to outweigh supply, the rental sector ‘will become an ever more vital part of the housing market in the UK’.